Replace paper towels in your home and save money (and the environment). Most kitchens today have a roll of paper towels on the counter; some homes go through a roll or more every single day. That’s a whole lot of money to spend and a a lot of garbage being produced. 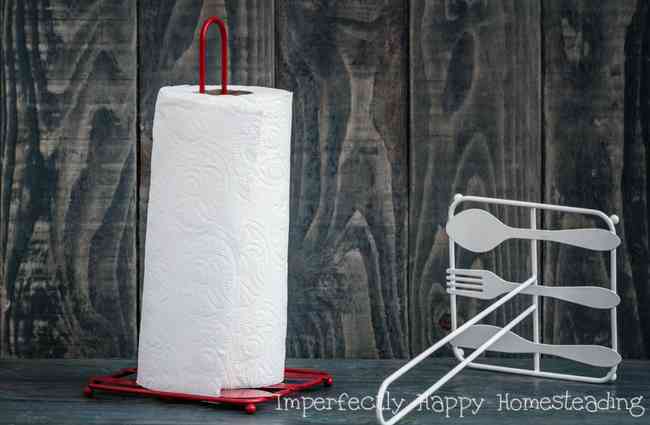 Why Should Your Replace Paper Towels? They don’t clean as well as the alternatives. They aren’t reusable so they continue to be an expense over and over again. They are not environmentally friendly. They fill up our landfills and use trees (though some are made from recycled materials). Now before you get all up in arms, I am not saying you should NEVER use a paper towel. I still have them and we use them. But we have greatly reduced our dependence on them. 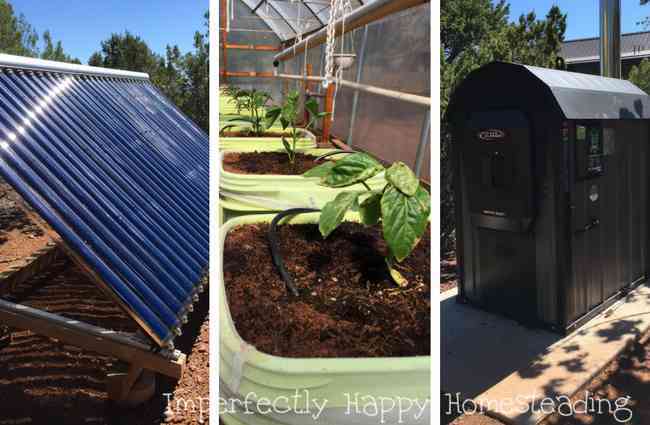 Living off grid on 10 acres… In March I had the privilege of visiting Mystic Pines Farm and I was so impressed with everything I saw that I asked the owners to write a couple of posts for my readers. You may have seen the first one, Getting Started with Alpacas. This time Rob and Donna will be discussing their living off-grid; I think you’ll be impressed. Welcome to Mystic Pines Fiber Processing! sustainability with a little bit of the fiber mill thrown in. Towards the end of part one, we had just purchased our mill equipment, so we will start from there. But first, we have to turn the clock back to pre-alpaca ownership. 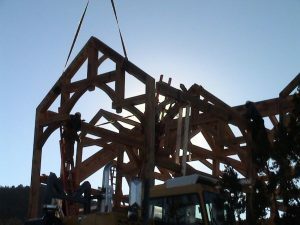 Back in 2006, we started the construction of our timber frame home. We did an incredible amount of research, not only on timber frame homes themselves, but also on sustainability. The three areas of sustainability that were most important to us were rain catch, re-use of grey water, and radiant heating. How to start a homestead exchange in your area. I guess we first need to define what a homestead exchange is, exactly. A homestead exchange is simply a group of like-minded people gathering together to swap produce, homemade goods, seeds or any other item of abundance not in use on your homestead. It is a great way to share what you don’t need and get something you’ll use. When starting a homestead exchange there are few things to consider. You’ll need others to join you, you’ll need a place to meet and you’re probably going to need some ground rules. Why start a homestead exchange? A group like this quickly builds a greater sense of community. You get to have face to face conversation with people that are doing what you’re doing, hold similar values and understand the struggles. It is a great way to learn and share your experience and those who’ve been doing this for a lot longer. Not to mention it is a great way to try out produce you aren’t growing, exchange some seeds and maybe get a few homemade goodies…. I love cooking with my cast iron. I inherited my skillet from my dad and my love of cast iron cooking just grew from there. 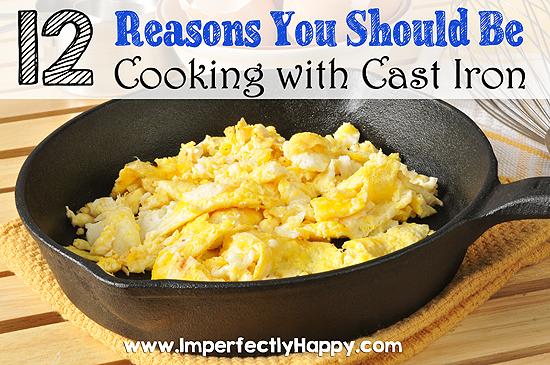 But it is more than a love for my dad’s skillet – there are benefits to cast iron cooking! Here are my 12 reasons you should be cooking with cast iron! You can get your first piece of cast iron, pre-seasoned, for less than $20 – check out the Lodge 12 inch skillet. Cast iron is sturdy stuff, it is made of iron! If you take care of your cast iron pieces they can be used for generations. I use my dad’s and have no doubt I will be able to pass it on to one of my kids some day…. 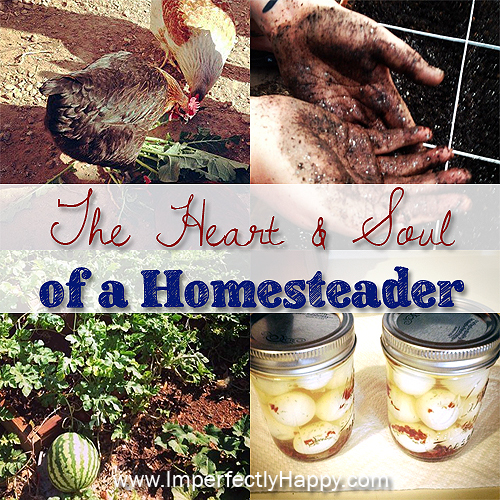 The homesteading heart and soul, do you have them? You certainly don’t need acres of land to be a homesteader; though there are days I’d like to have that. The essence of the homesteader is so much more than country living. So what is the homesteading heart and soul? 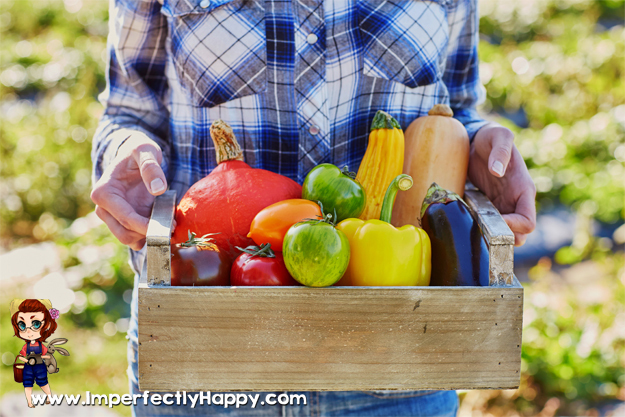 What really makes you a homesteader? I think the modern homesteader reflects many of the qualities of the homesteading ancestors but with our own unique spin. The homesteading heart and soul lives in the choices we make to live a differently than the mainstream. Can you see yourself in these? The homesteading heart and soul appreciates vintage skills. That could be canning, cheese making, needle crafts or hunting, foraging and cooking from scratch. 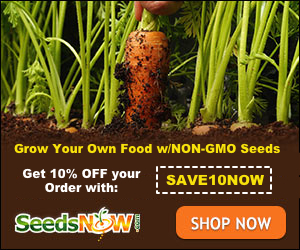 The homesteading heart and soul desires a more self-sufficient life. We have a greater connection to our food through gardening and raising animals. Some will go further to live off-grid, relying on natural medicines and health care. Others will simply hang their clothes on a line. But it comes down to relying less on the modern conveniences. The homesteading heart and soul is ok with getting dirty and sweaty.